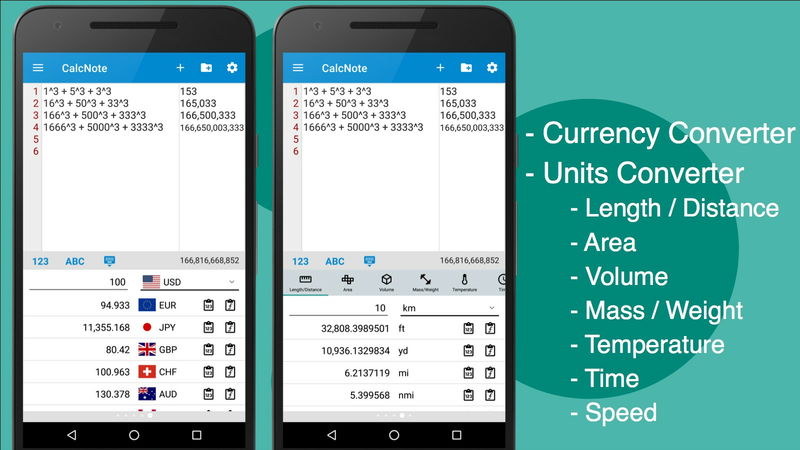 CalcNote is a notepad calculator designed for smartphones. 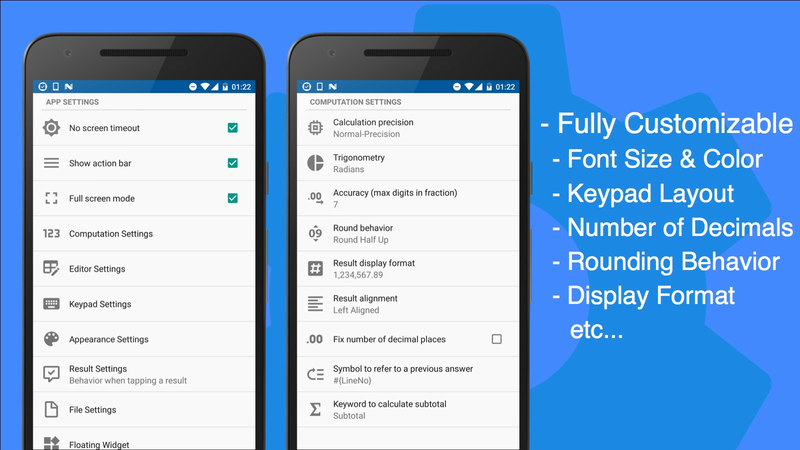 You can immediately obtain calculation results as soon as you've added any calculations on a line. 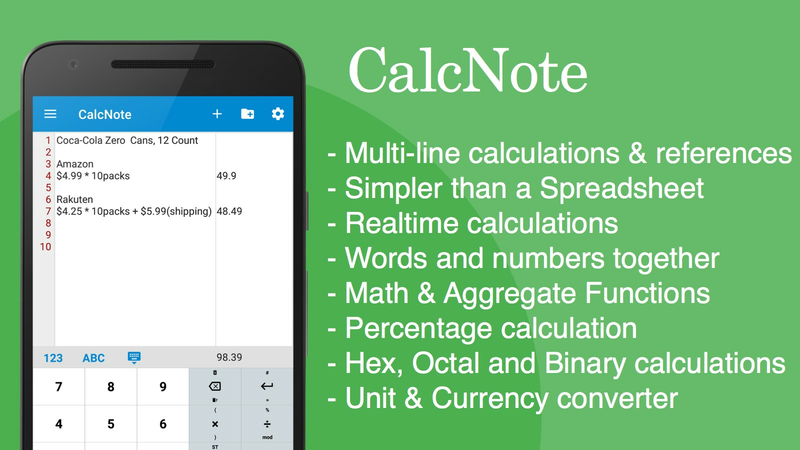 CalcNote calculates instantly as you type. No need to tap Equals. You can do multiple calculations over multiple lines, and even connect the lines together using line references. When one line changes, the other lines update. If you make a mistake, you don't need to start again as you can edit your expression like in a text editor. You can also write memos for your calculations. - Supports hexadecimal, octal and binary. 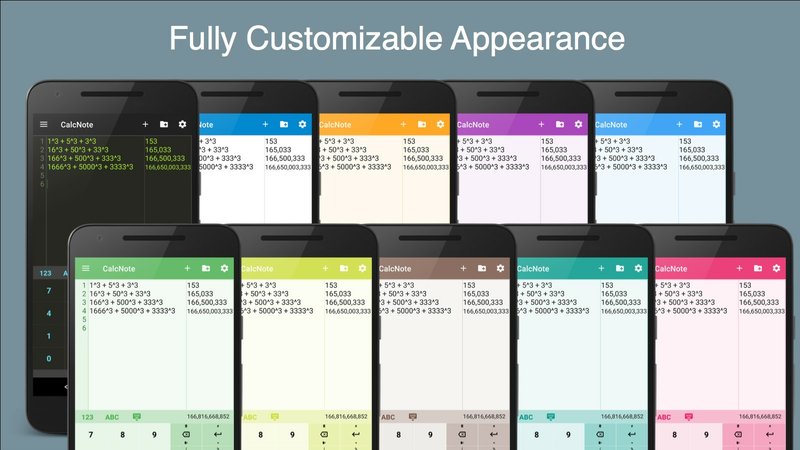 - Rounded, Truncated, Rounded-up values.